It might seem like it’s too early to make plans for the summer, but now is an ideal time to think about what you’d like to do. If you’re over the age of 18 and graduated from high school at least a year ago, why not be a summer camp counselor? Camp Walt Whitman is looking for enthusiastic young adults to join their team. They’re the best summer camp in New England because they provide sessions throughout the summer and offer a range of sports and activities that appeal to kids of all ages. If you’re wondering whether this unique and rewarding job is right for you, consider the benefits of this role. As a camp counselor, you’ll do more than just collect a paycheck—you’ll also make a positive difference in the world. Summer camp is a unique opportunity for kids to have fun, learn, and grow, and their counselors can be credited with helping these kids realize their potential. If you’re driven by altruism and feel inspired by helping others, summer camp is the perfect setting to find genuine fulfillment. If you attended camp as a child, you know how important those memories are to you. It shouldn’t be surprising that what you’ll experience as a counselor will be just as enjoyable and unforgettable. The friendships you develop at camp can last a lifetime, and you’ll be able to participate in many of the same activities as the campers, like waterskiing, playing sports, and swapping stories around the campfire. Whether you’re leading a hike through the scenic White Mountains, paddling a canoe, or supervising an indoor game on a rainy day, being a camp counselor is a thorough workout. At the end of the day, you’ll fall into bed exhausted—and ready for another day of adventures. Every staff member at Camp Walt Whitman gets a 27-hour “day” off each week, which gives you a chance to explore the area. Pack your passport to attend summer festivals in Montreal or spend your days off shopping in Burlington, VT, or Boston, MA. The region is yours to explore and enjoy! Summer camp exposes kids and employees alike to a little bit of everything. As a camp counselor, you’ll get hands-on exposure to activities like teaching, cooking, and nursing. You will also develop the tools to become an effective and compassionate leader. These skills can help you identify and achieve specific career goals that will benefit you in any field. 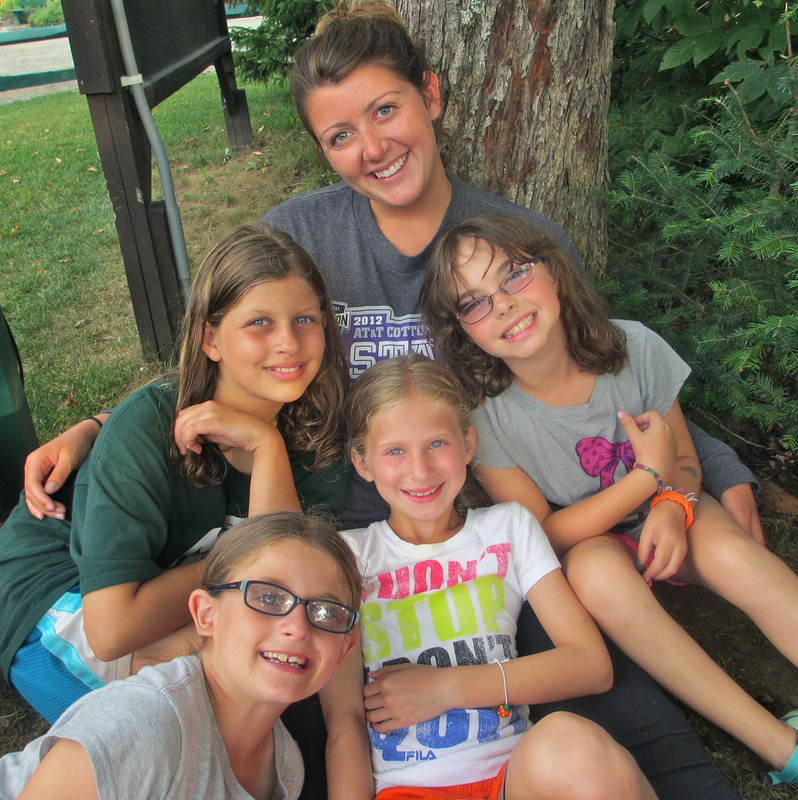 Being a summer camp counselor is more than just a unique position to put on your resume. You’ll also cherish the memories you’ve created and make friends for life. To learn more about working at Camp Walt Whitman, check out their website or call (800) 657-8282. Look them up on Facebook to find out what past counselors have to say about their experiences.